The Warwick Melrose Hotel has long been a staple to this great city of ours. 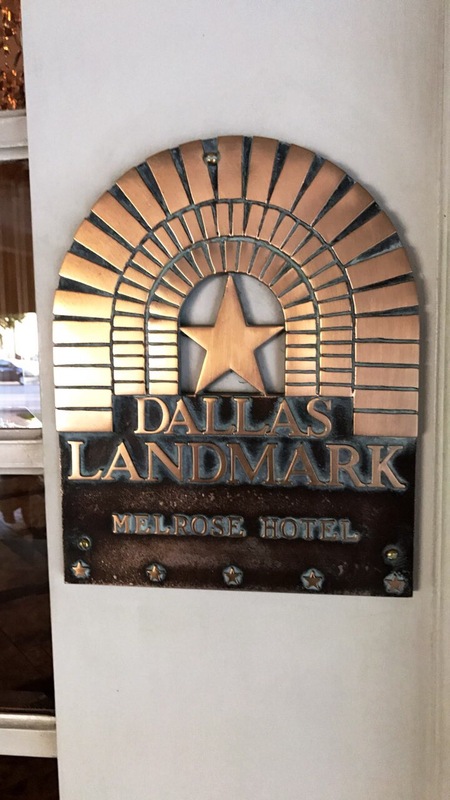 Located in the heart of Oak Lawn, Warwick Melrose has been operating since 1924 and the second you walk through the doors, the old-time charm and elegance greets you. The restaurant inside the hotel, The Landmark, has a long-standing reputation of its own, too. 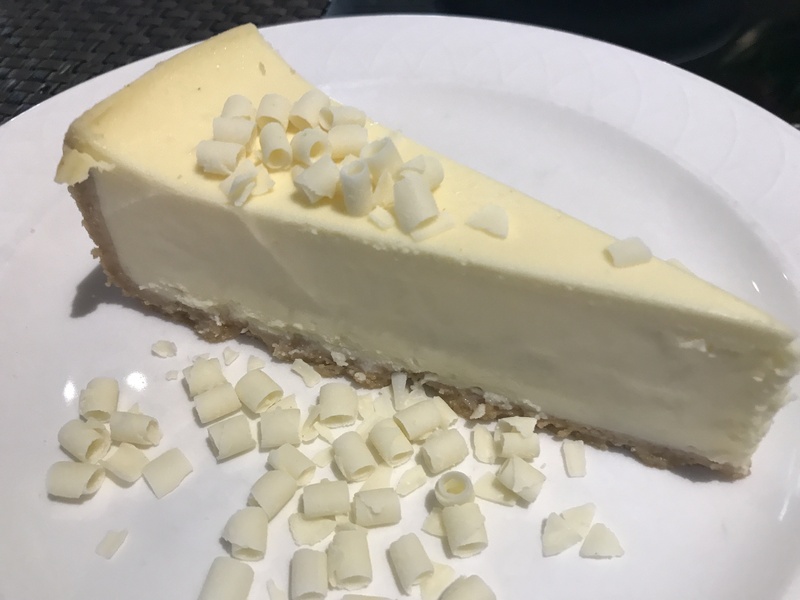 Serving up nouveau-American cuisine in a delightfully fresh and beautiful way is their specialty and recently, we had the opportunity to stop in and re-visit this Dallas..well, landmark! 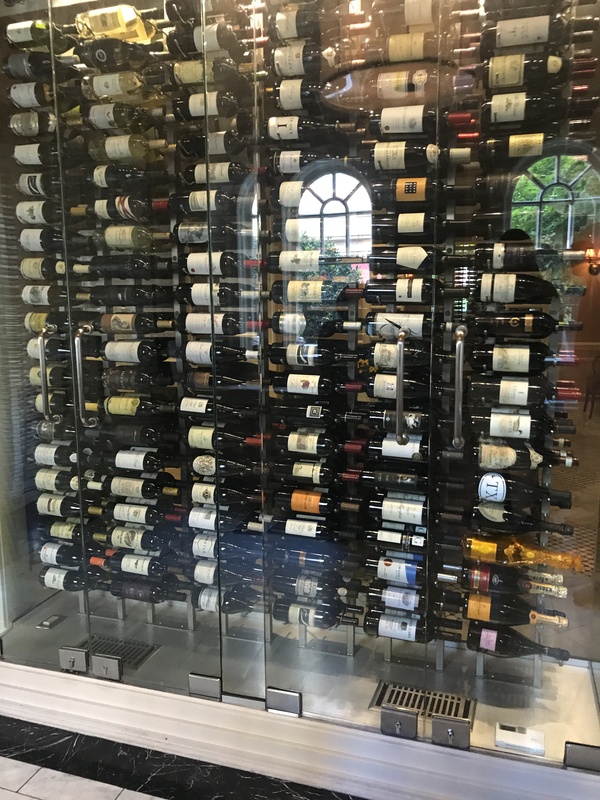 First of all, can we talk about this wine cellar? MY GOD. Talk about dreams coming true, without even stepping foot in the dining room, I was amazed by their incredible wine selection. It isn’t only the insane wine cellar that The Landmark has that brings the charm. I was so pleasantly surprised by the wide variety of dishes that grace the menu and the perfect execution of each. I’ve always said, I don’t care what you do, just do it well. Diners don’t need a bunch of crazy bells and whistles, just consistently great food. So, with that said, let’s get down to the nitty gritty goodness, shall we? 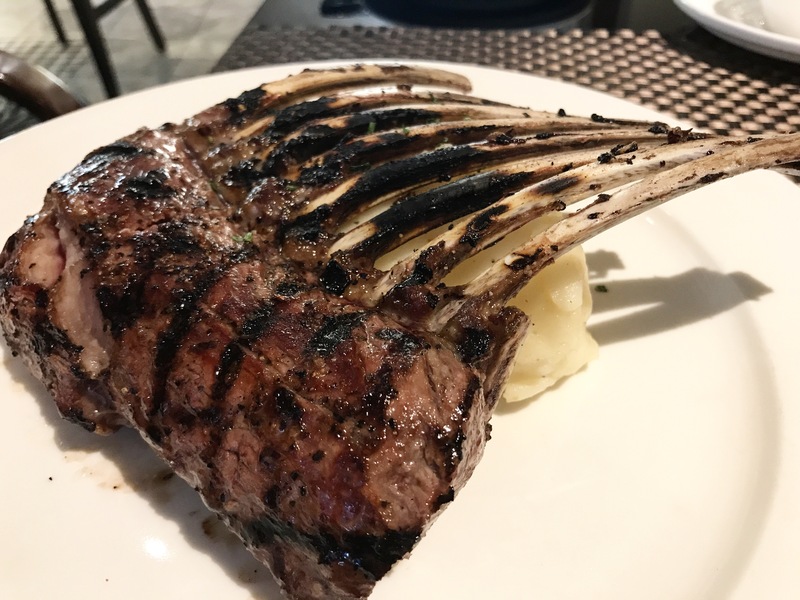 It’s REALLY hard to decide what my favorite dish but as the true Texan I am, I have to go with the rack of lamb. I’m not sure I have ever ordered it at a restaurant and had it served so perfectly cooked. Ever. It was meticulously seasoned throughout and had fantastic flavor. Of course, the side of heavenly whipped potatoes didn’t hurt either. 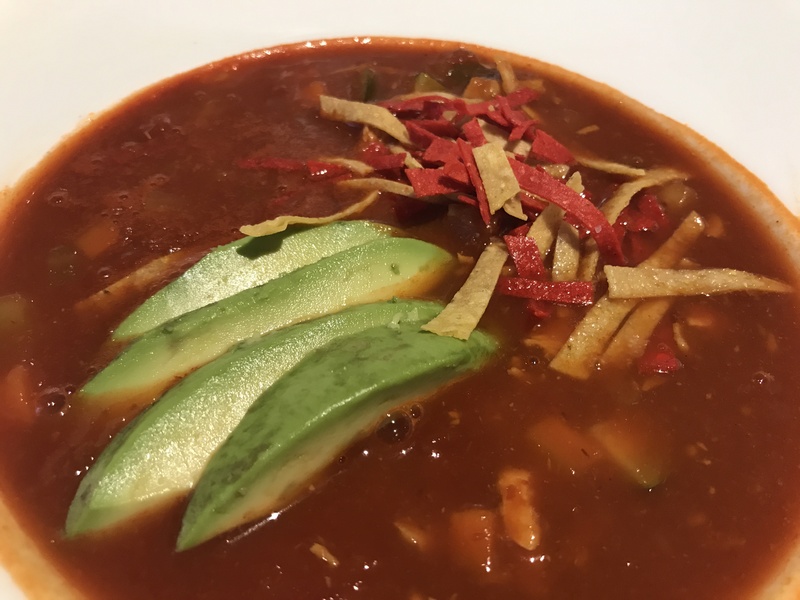 As for the other dishes, the tortilla soup rivals my all-time favorite which can be found at Fearing’s and the scallops are a unique twist on a classic dish. 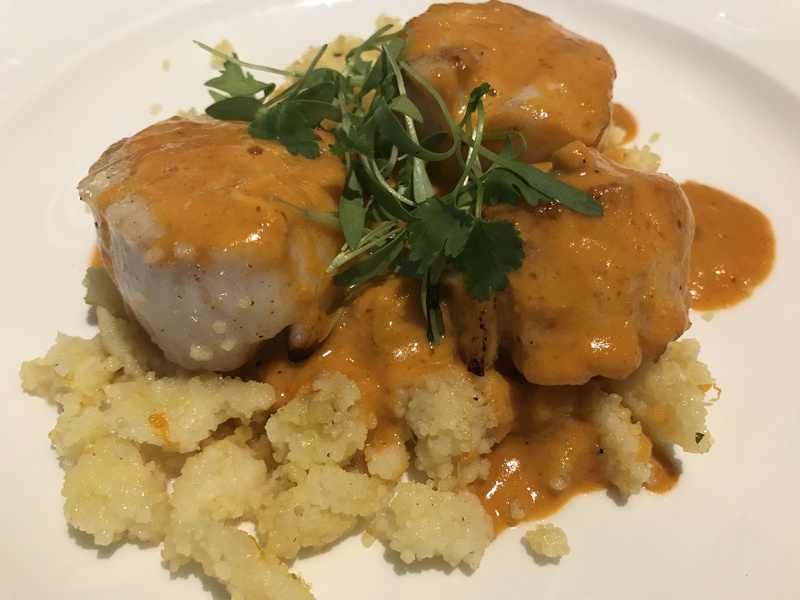 Often times, folks are scared of the word curry, but The Landmark does a beautiful job of easing into the bold flavors that I personally love all the while pairing it with a simple dish like seared scallops. With so many new restaurant spots popping up every day in town, it is easy to forget about those that are tried and true. Let’s not forget where this city came from and those who set the tone for these new restaurants. The next time you’re feeling fancy, nostalgic or just need a damn good meal, be sure to make your reservation for The Landmark. I can guarantee you won’t be disappointed!